From surviving a massacre in Beirut to becoming a KGB-trained operative working undercover for the mysterious Abu Leila, Palestinian Michel's journey has been hard. 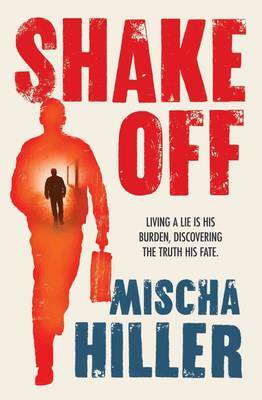 Hooked on painkillers and posing as a student in London, Michel leads a secret double-life. In a clandestine world his rules about personal relationships are shattered when he falls for his fellow student Helen. When Michel takes possession of a package smuggled out of the Occupied Territories he finds his life spinning out of control. Abu Leila is assasinated and Michel finds himself alone and forced to go on the run. What is in the package that is so valuable to both the PLO and Mossad, and how will its contents determine Michel's future and unravel his past?